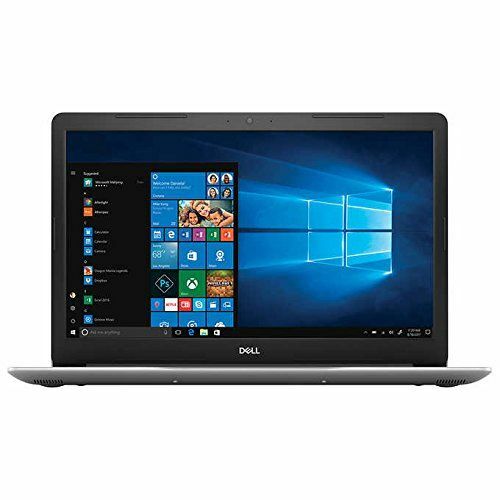 Dell Inspiron 5570 Laptop comes with price of Rs. 61499. This 15.6 in laptop comes with Windows Operating System installed. The CPU in the laptop is Intel Core i7-8550U with Intel UHD Graphics 620 Graphics Card. There is 1 TB HDD and 12 GB DDR4 RAM in this laptop which can be upgraded to 16 GB. 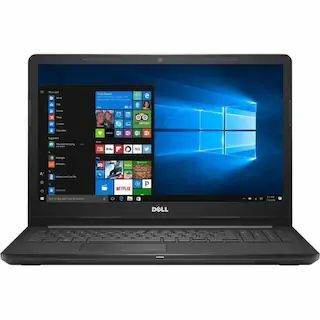 Dell Vostro 3578 Laptop comes with price of Rs. 47990. This 15.6 in laptop comes with Windows Operating System installed. The CPU in the laptop is Intel Core i5 with AMD Radeon 520 Graphics Card. There is 1 TB HDD and 8 GB DDR4 RAM in this model which can be upgraded to 32 GB. 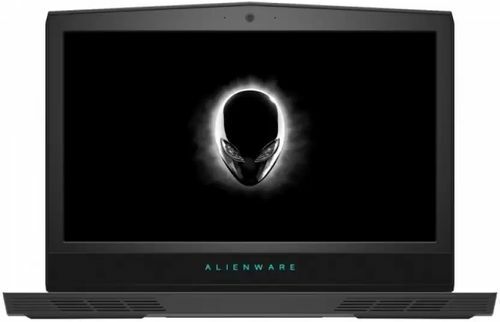 Dell Alienware 17 R5 Laptop comes with price of Rs. 229159. The screen size of this Dell laptop is 17.3 in and it comes with Windows Operating System installed. The CPU in the laptop is Intel Core i7 with NVIDIA Geforce GTX 1070 Graphics Card. There is 1 TB HDD and 16 GB DDR4 RAM in this model. 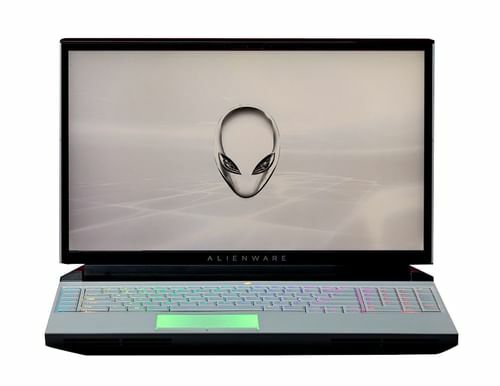 ✓ The highlight of this laptop is 8 GB GPU Memory which is best available in this price range. Along with this, it also comes with 17.3 in Display Size. 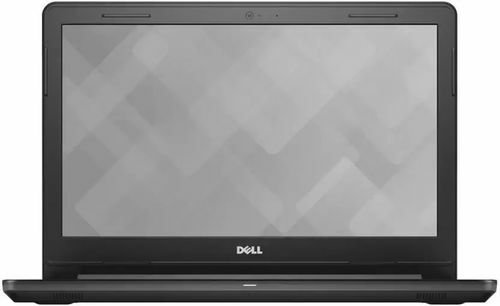 Dell Inspiron 5580 laptop is new upcoming laptop from Dell. This model might come at a price of Rs. 54990. 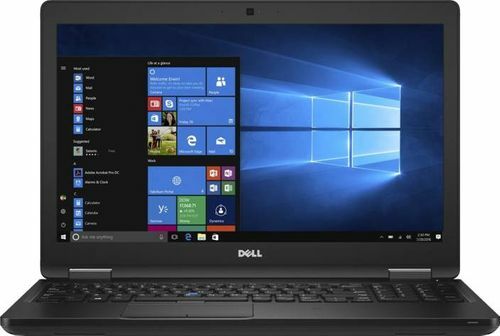 The screen size of this Dell laptop is 15.6 in and it comes with Windows Operating System installed. The CPU in the laptop is Intel Core i5-8265U with Intel UHD Graphics 620 Graphics Card. There is 2 TB HDD and 8 GB DDR4 RAM in this laptop . 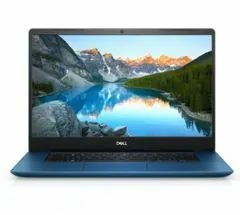 Dell 3573 Laptop comes with price of Rs. 25490. 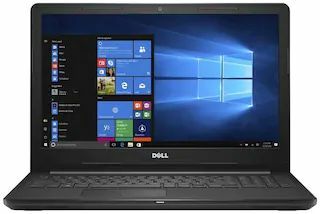 The screen size of this Dell laptop is 15.6 in and it comes with Windows Operating System installed. The CPU in the laptop is Intel Pentium N5000 with Intel Integrated Graphics Card. There is 1 TB HDD and 4 GB DDR4 RAM in this laptop which can be upgraded to 8 GB. ✓ The highlight of this model is 6 GB GPU Memory which is best available in this price range. Along with this, it also comes with 3480 x 2160 pixels Display Resolution.